I have been trying to avoid a blog for years….there are just so many great blogs out there, why do I need to have my own? Well, I am finally giving in. Time to test my blogging skills. Seems only fitting if I start by telling you a bit about me. I am married to my high school sweetheart and one of the craziest guys I know. Meet Derek. 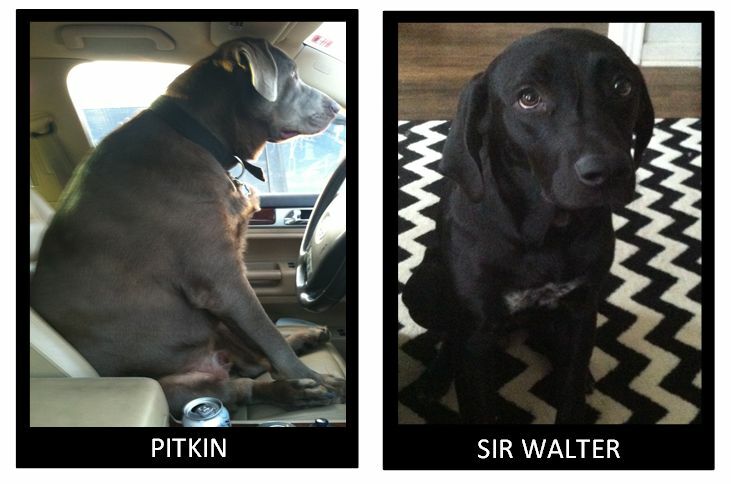 We don’t have any kids yet… so for now these will do. I started my design career working as a designer for hotels, homes and hobbies…. Now I have my own gig, named after the two people who spawned creativity into me — my Grandma Georgia and my Papaw Jimmy. Hence the name, Georgia James. 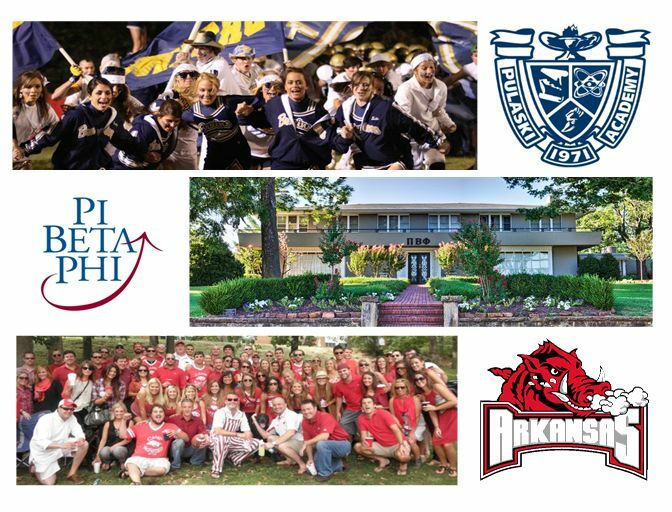 If anyone has met me once they know I have a deep love for Pulaski Academy, Pi Beta Phi and any and all things Arkansas. Many asked why I moved back from beautiful Aspen, Colorado. 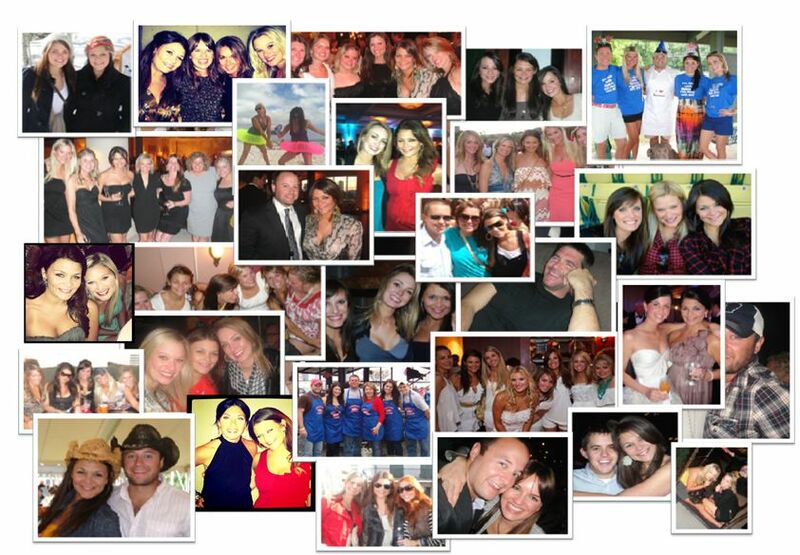 If you had the friends and family that I do in Arkansas… you would have never left. Now it is up to me to make it as a designer in Little Rock with a little inspiration from my favorite people, blogs and my newest obsession, PINTEREST. This entry was posted in All about me and tagged arkansas, derek, falcon, georgia james, pi phi, pitkin, poss, pulaski academy, ritz, walter. Bookmark the permalink. GREAT JOB HEATHER! CAN’T WAIT FOR UPDATES!! yippee!!! adding to my google reader and can’t wait to see what inform me of! next blog idea: affordable drapes for mary’s living room. kidding! love you!! !